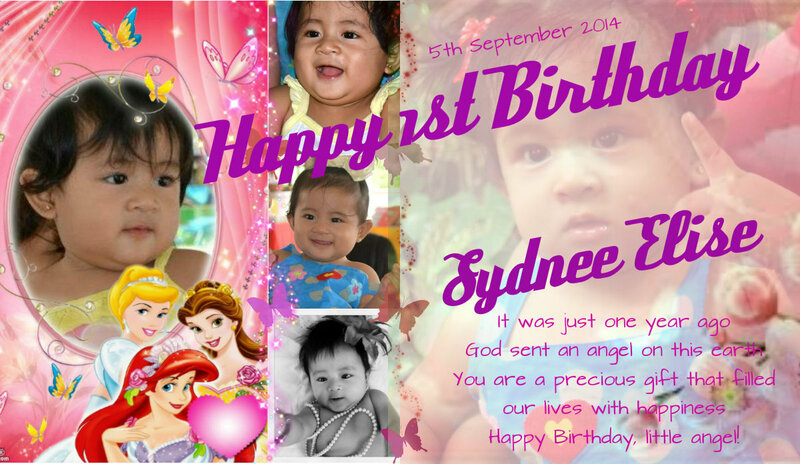 It’s been a year that the Lord has blessed us with a priceless present – our daughter. Thank you Lord for giving us insurmountable joy and flashes of pure affection. We praise your name! 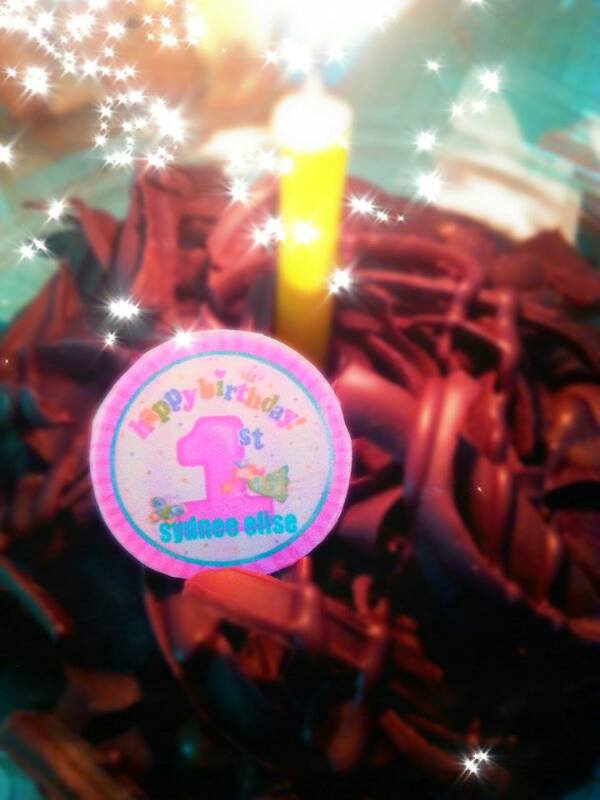 Happy First Birthday, Sydnee Elise!